Westworld Season 2, Episode 4 Review: Westworld’s “True Purpose” Revealed? Westworld Season 2 has been surprisingly slow so far, compared with Season 1. Bernard has been piecing events together, while Dolores is making her way to The Valley Beyond. In Season 2, Episode 4, "The Riddle of the Sphinx," Bernard investigated a secret lab with Elsie (who's alive--yay!) and last week's mystery woman turned out to be William's daughter, Emily. 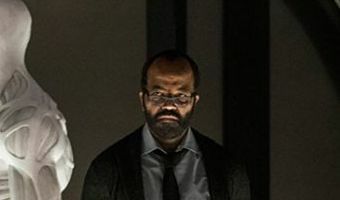 But let's not gloss over the extraordinary revelation: Delos, under William's guidance, has been trying to recreate actual people, memories, tics, and all, as android hosts.Or, more specifically, they've been making a person. Jim Delos died decades earlier than the show's present, but some version of him--an endless succession of twisted, twitching golems--has been alive in a secret lab under Westworld for all the intervening years. William has been working for 30 years to perfect the technology to make a being who's more than a host, but less than a person. 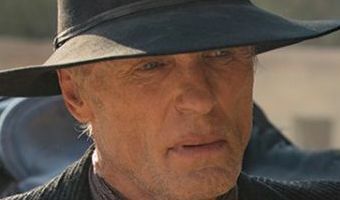 And he failed.Undoubtedly this is William's "greatest mistake," as he … [Read more...] about Westworld Season 2, Episode 4 Review: Westworld’s “True Purpose” Revealed?